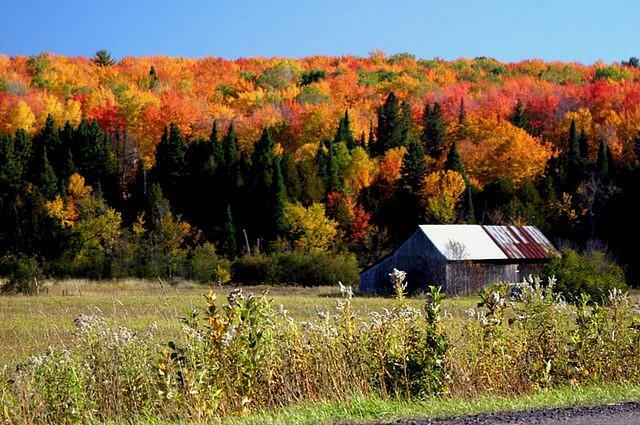 Crisp, cool air is circulating throughout Michigan which means fall colors are upon us! Mid-Michigan county road agencies have recommended some especially colorful local roads for this fall’s color tours. Peak fall color for mid-Michigan should be October 10-17. Plug intersections into your vehicle or smartphone navigation system and stop for a picnic or lunch. It’s sure to make a successful Mid-Michigan fall outing. Know of a beautiful road in Mid-Michigan not listed here? Let everyone know with a post on Facebook at Facebook.com/micountyroads or on Twitter at @MICountyRoads.